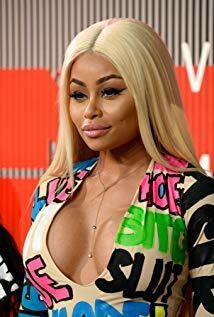 Black Chyna, has been blasted by fans for fronting a brand new skin lightening cream in Nigeria. 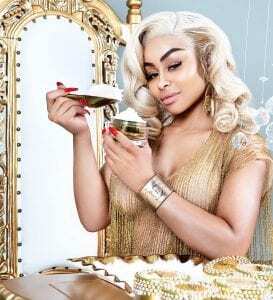 The reality star, who changed her name from Angela White, invited her 14.8 million Instagram followers to join her at the official launch of her first face cream on Sunday in Lagos. Chyna has teamed up with brand Whitenicious to launch her product, which retails for $250 (£195) and comes in a “handcrafted jar with real Swarovski crystals”. The post angered fans who accused her of exploiting Nigeria’s colourism problem.